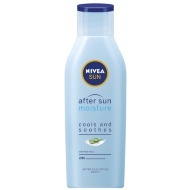 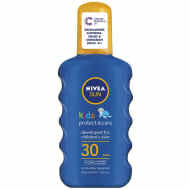 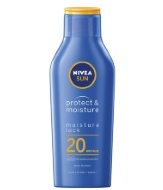 Nivea Protect & Bronze Sun Lotion Spray Factor 20. 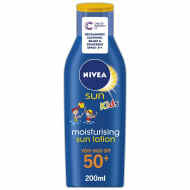 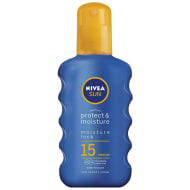 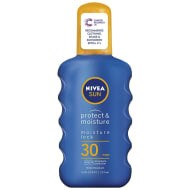 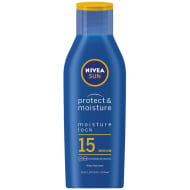 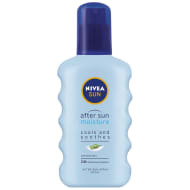 Protect your skin while you tan under the sun with this Protect & Bronze Sun Cream from Nivea. 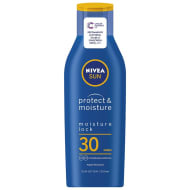 Providing immediate UVA/UVB protection from UV rays, with a tan activating protecting oil.